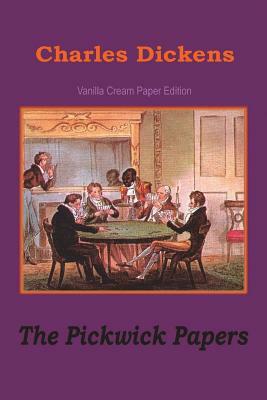 Rare edition with unique illustrations and elegant classic cream paper. Dickens takes up on an exploration of the perils, travels, and adventures of the Pickwick Club's members: the founding chairman, former businessman and amateur scientist Mr. Pickwick; his trusted companion Sam Weller; the sportsman Winkle; the poet Snodgrass; and the lover Tracy Tupman. Includes unique illustrations.